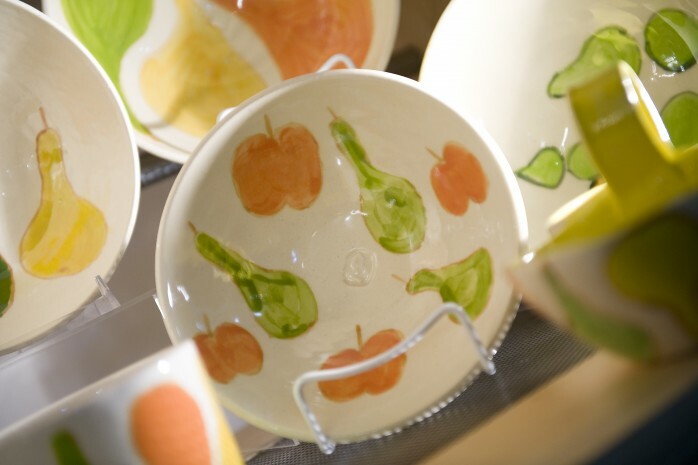 Drop-in Fee’s cost $15 to $30 depending on the type of paintable pottery chosen. Price includes the use of the glaze and kiln firing of the finished piece. Pottery Works studio and gallery. Second floor at the top of the escalator.